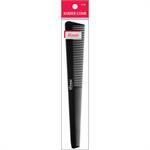 As your favorite online wholesale beauty supply, Knights Beauty is proud to carry Annie hair care accessories and tools. Our selection of Annie hair care tools allows everyone from hairdressers to barbers to the everyday consumer enhance their beauty regime. 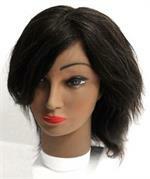 Our Annie Eunice mannequin head is perfect for practicing your styling skills and trying new hair trends. 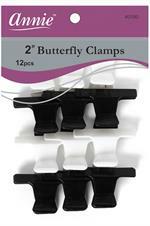 We also are a fan of our Annie Butterfly Clamps because they assist in styling while always providing quality and value. Whether you are interested in purchasing our Annie hair care products or interested in learning more about the other brands we carry, we offer high-end products for an affordable price. We strive to provide quality customer service to help you improve your collection of beauty products and skills. Contact us today at (215) 224-5833 to learn more about our professional pricing and our other brands, such as our Mizani hair products and our Affirm hair products.